The times we live in somehow encourage instantaneous obtainment of things at the expense of and utter disregard to hard work, patience and know-how. The author in this book echoes the disadvantage of the financially illiterate as that of being vulnerable to those trusted to have their best interest at heart. The financially illiterate easily fall prey to malevolent parties including consultants, financial institutions and their very own governments. To emphasize his utter dismay of such parasitic and predatory tendencies, the author highlights the importance of financial literacy by metaphorically referring to the two types of people, those who go out and make things happen and those prepared to eat crumbs from their masters? tables. The author further explains the importance of life?s teachings which are aimed at producing in us the qualities that we could never acquire through or from any institution of learning. In explaining the importance of financial literacy, the author advises readers to start taking care of the basic financial matters that are often ignored in their quest for wealth creation. The author takes the readers through the basic reading and interpretation of financial statements so that they could be able to make informed financial decisions as they begin their journey of wealth creation. He has included questions at the end of each chapter to help readers to test their understanding of the text. 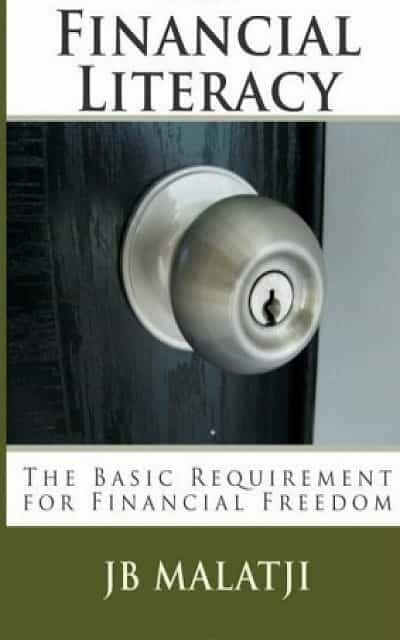 The book is written as a guide to acquiring financial literacy in the quest for wealth creation.